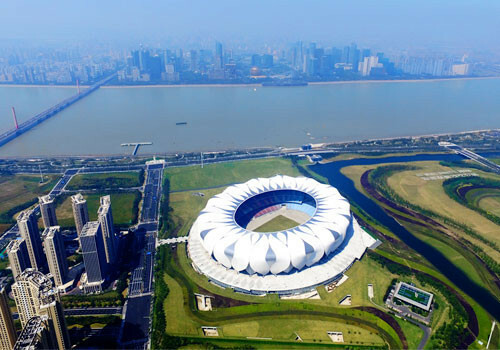 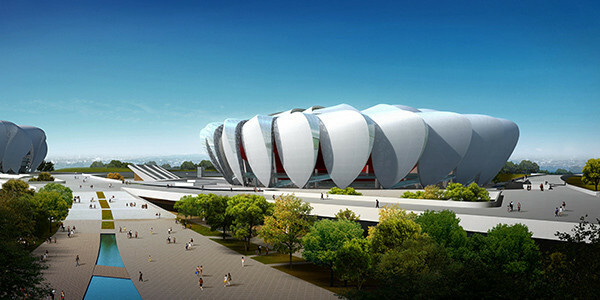 The 2022 Asian Games in Hangzhou will be the start of a new chapter for the city, officials claimed here today at the Olympic Council of Asia (OCA) General Assembly. 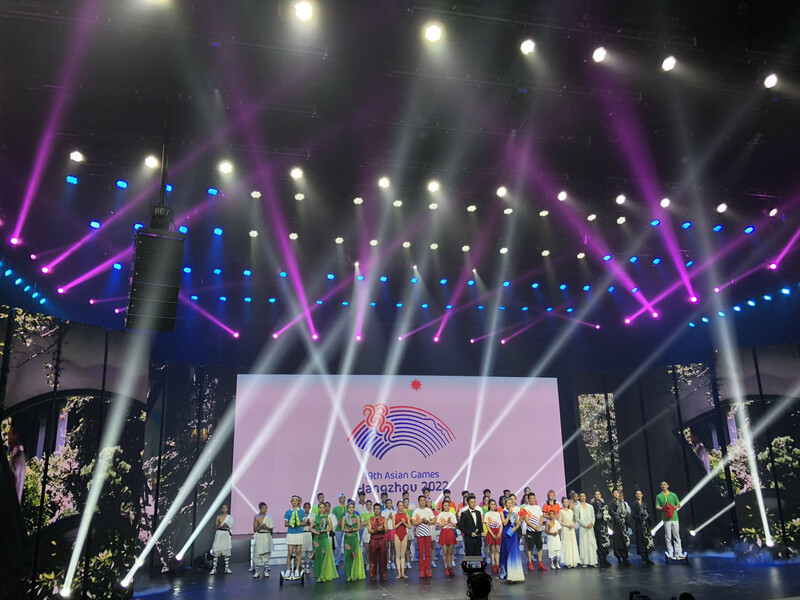 Hangzhou has launched its emblem for the 2022 Asian Games during a special ceremony at the headquarters of the Hangzhou Culture Radio Television Group. 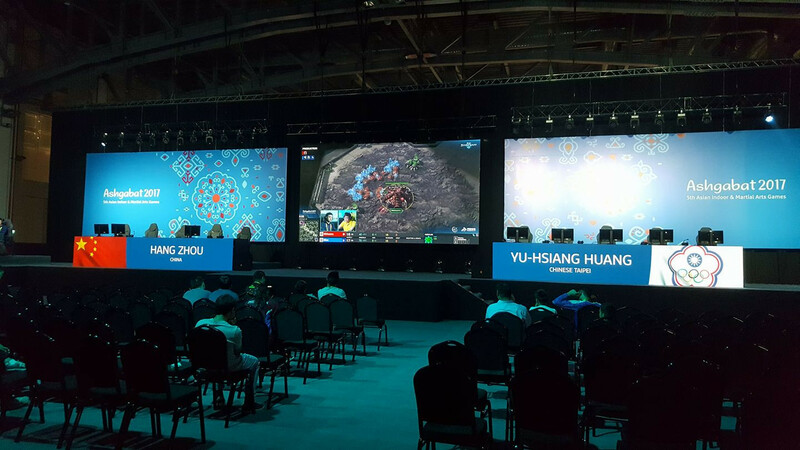 Esports have been urged to unite and regulate itself properly before it makes its debut as a full medal sport at the 2022 Asian Games and to help its campaign to become an Olympic sport. 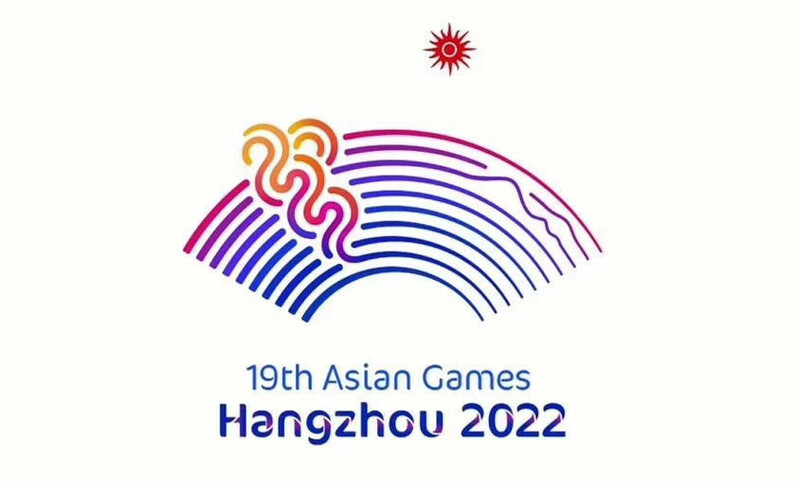 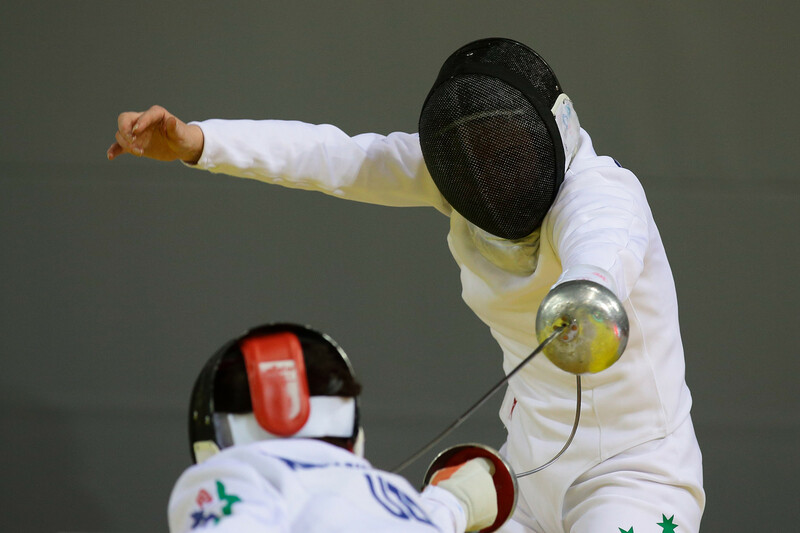 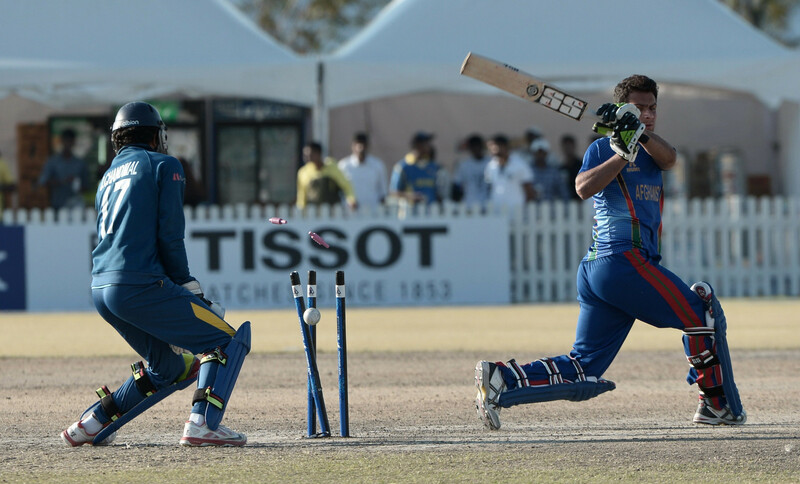 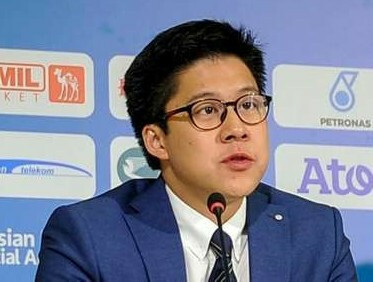 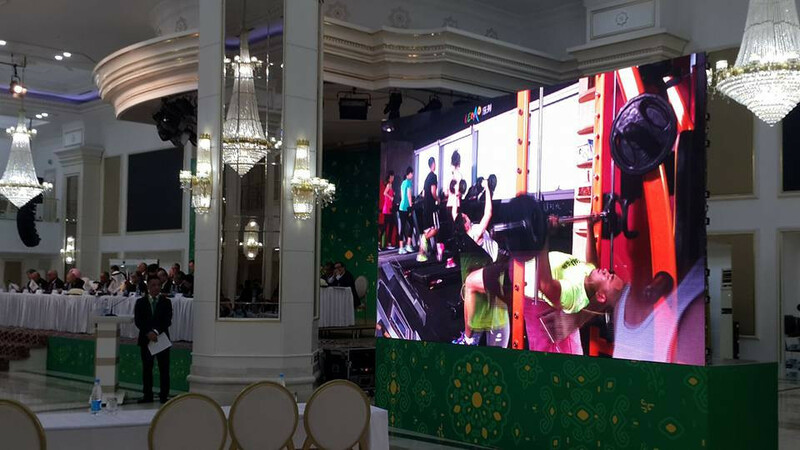 Organisers of the 2022 Asian Games in Hangzhou have promised an event of the "highest possible standards" during a progress report here at the Olympic Council of Asia (OCA) General Assembly.